Noah Wilburn thought he knew his longtime companion as no one else did. But when Cal dies, secrets are born, and a mysterious young woman seems to hold all the answers. Read Norm’s short story A Touch Of Blue, along with the short fiction of other Hub City writers in Expecting Goodness, edited by Michael C. Curtis. 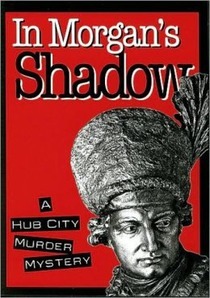 Join Norm and nine other Hub City writers on this rollicking mystery, originally collaboratively written as a website serial for the Spartanburg Herald Journal. Who killed radio personality Phil Quake? Follow detective Preston Earley to find out! Available from your favorite online bookseller or from your local bookshop. In 1967, when ten-year-old Seth moves with his mother to a remote village in the Berkshires of western Massachusetts, the last thing he expects to find is friendship. But someone is waiting for Seth in Hadley Falls. 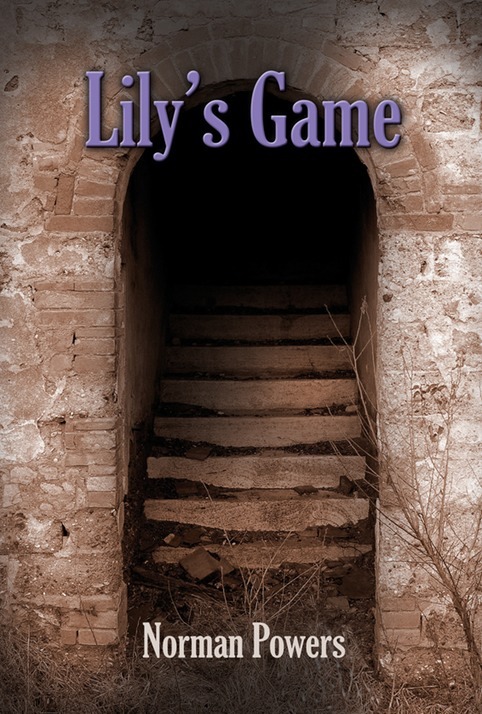 Lily is a girl his own age who seems mysteriously attached to the old house that becomes Seth’s new home. As she keeps herself hidden from everyone else, she invents a new game to keep Seth with her forever. Set against the turmoil of the Vietnam War years, Seth’s story is a mesmerizing tale of secrecy and deception driven by the rules of a game that turns deadly. Norm takes pictures, too! Visit his photography site.